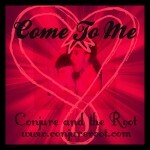 Come To Me hoodoo products are to bring someone closer to you or can be used to attract a new lover. It can also be used to turn a friend into a lover. You can add other hoodoo love products or attraction formula to it to enhance your spell work. 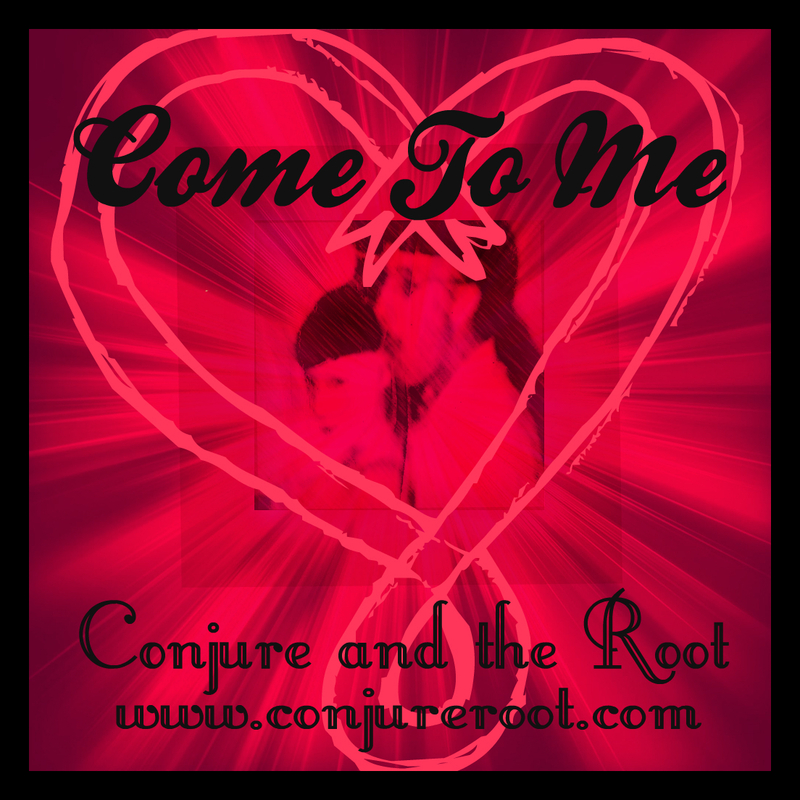 Many ways to use Come To Me supplies include hoodoo ritual magic oils, hoodoo sachet powders, floor wash, and hoodoo ritual baths.